hd00:19The farmers led the cows to graze. 4k00:30Young sheep on the field. 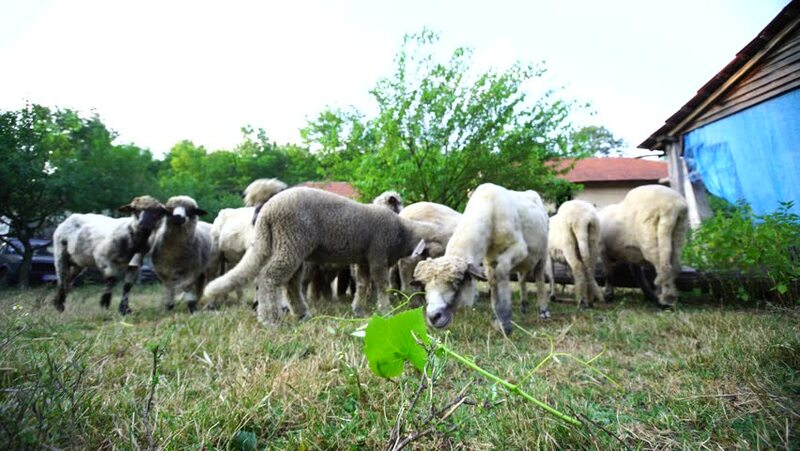 Video footage of young sheep.